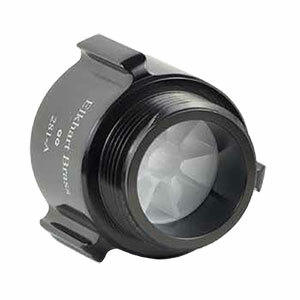 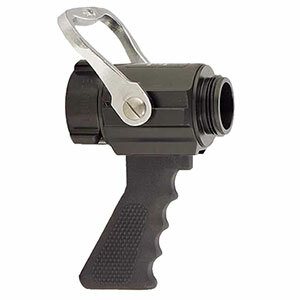 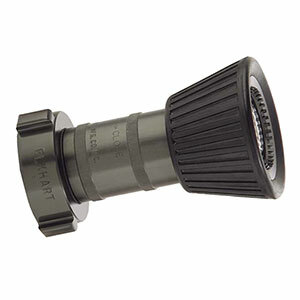 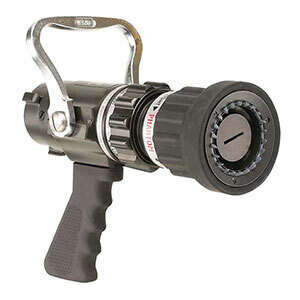 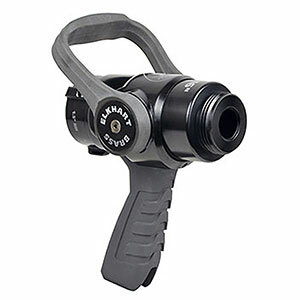 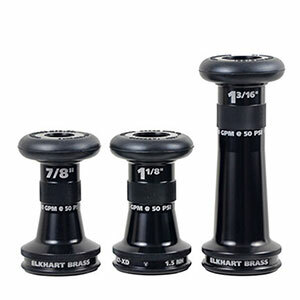 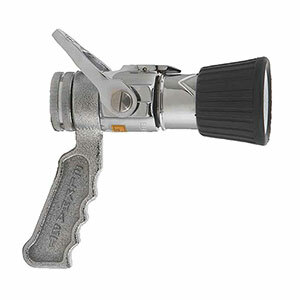 Elkhart Brass Fire Hose Nozzles offer nothing less than the cutting edge of firefighting technology. 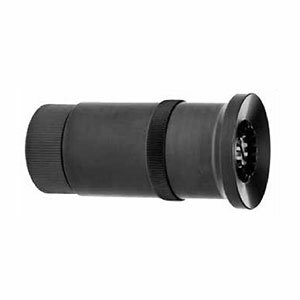 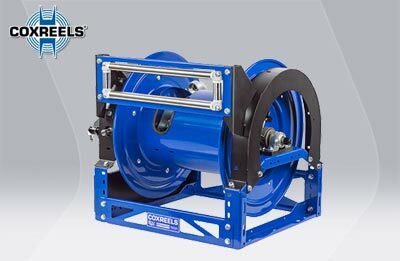 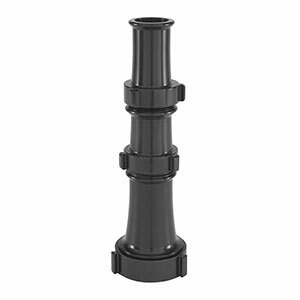 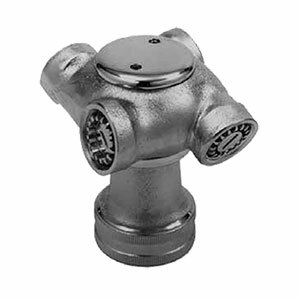 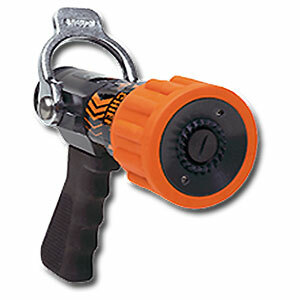 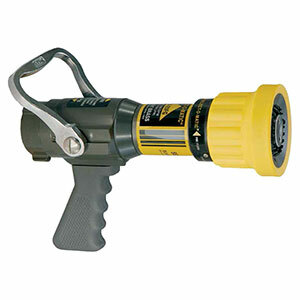 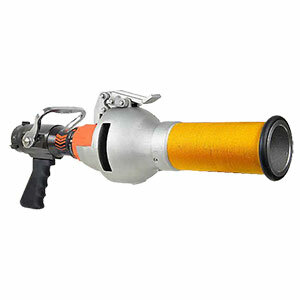 Their series of Fire Hose Nozzles is no exception to their tradition of uncompromised quality and reliability. 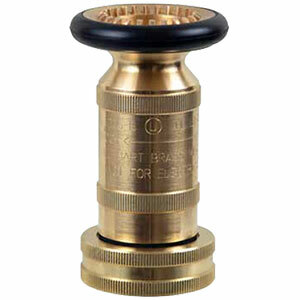 Elkhart Brass has an extensive list of features ranging from user-friendly designs to a durable brass alloy that is relied on by organizations such as the U.S. Coast Guard and the U.S. Navy. 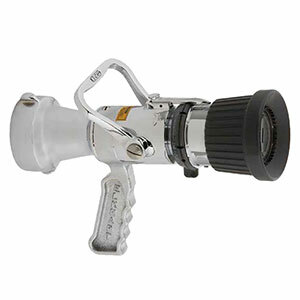 Innovative new products and a record of uncompromised quality and reliability make Elkhart Fire Hose Nozzles the industry standard for firefighting nozzles. 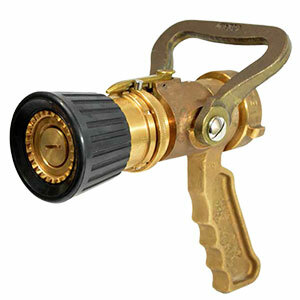 ElkhartSales.com is your complete source for Elkhart Brass Fire Hose Nozzles. 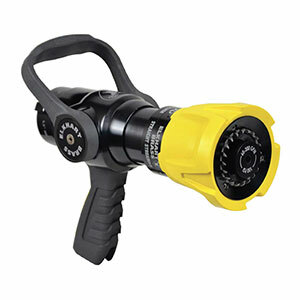 Our knowledgeable sales staff is here to help you find the right Fire Hose Nozzle to fit your needs. 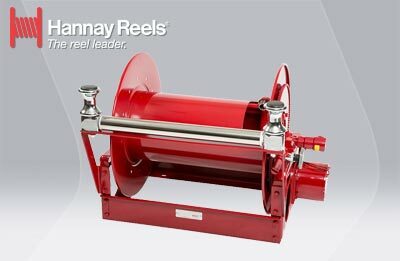 Contact us today at 727-835-0657 or Toll Free800-761-4298.